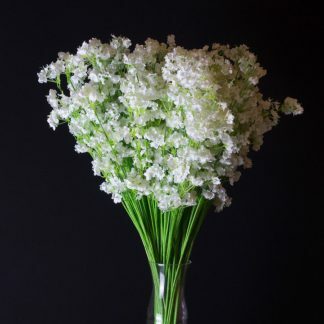 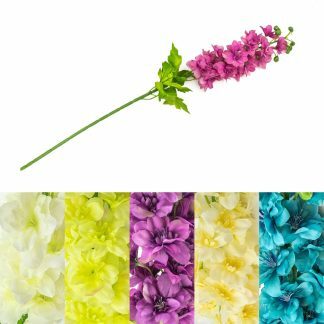 Our ever growing range of high quality wholesale artificial flowers, turf and accessories. 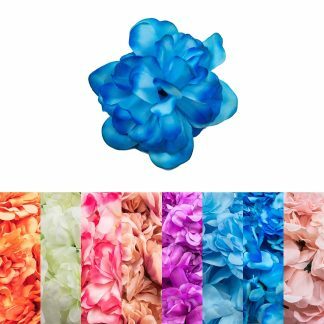 We stock a wide range of the popular and stunning wholesale Peony Flowers with a large choice of colours and styles to choose from. 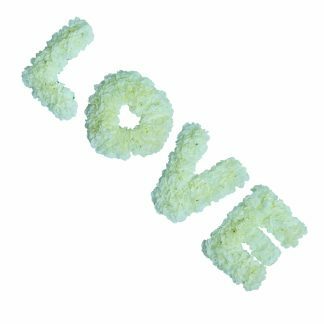 Great for any event or setting Peony flowers can often be found in wedding arrangements, restaurants, cafes, table centrepiece settings or even around the home. 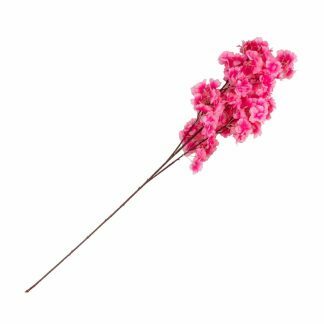 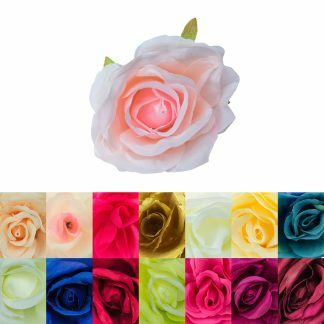 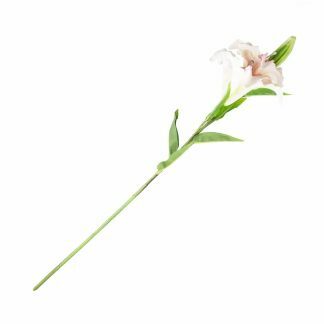 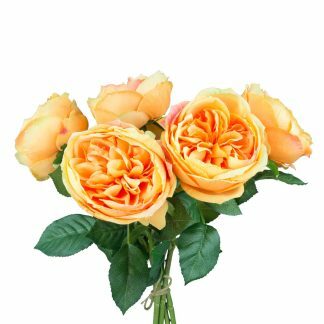 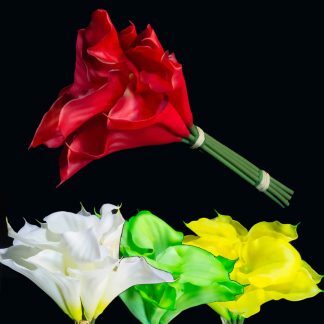 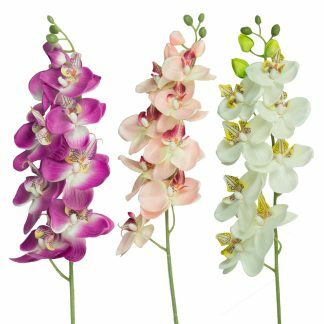 Wholesale Artificial Flowers Shipped Australia Wide!